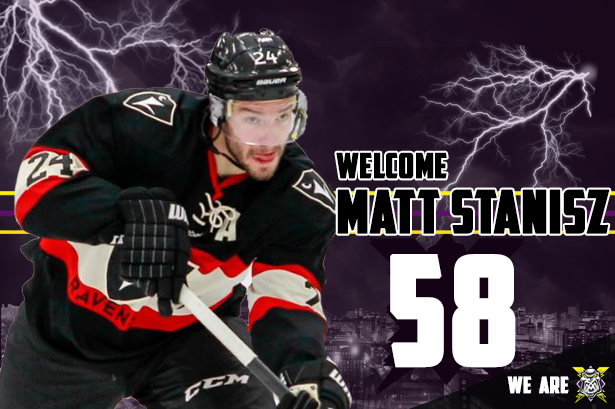 Welcome to Manchester, Matt Stanisz!!! 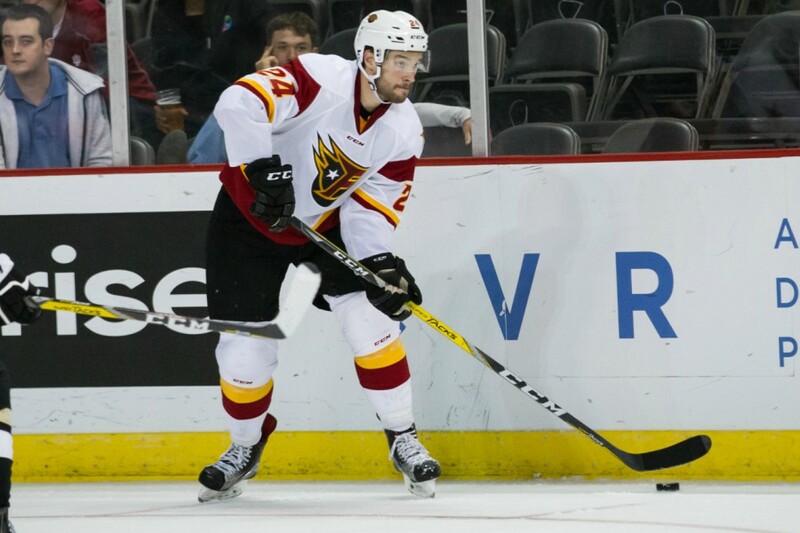 Your Go Goodwins Manchester Storm are delighted to welcome Canadian defenceman, Matt Stanisz, to the club for the 2017/18 season. 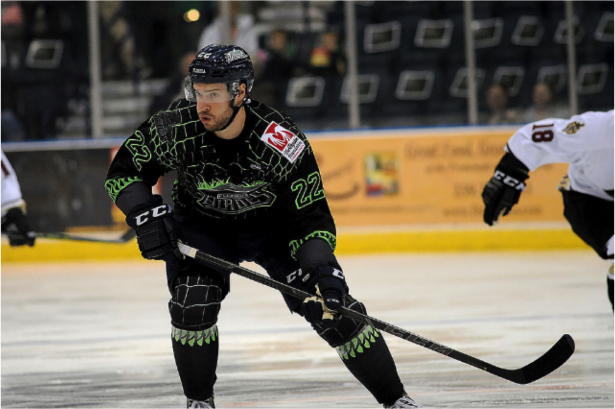 The 27-year-old defenceman joins the Storm following 2 seasons in the ECHL, where he played for the Florida Everblades, Indy Fule, and the Elmira Jackals. 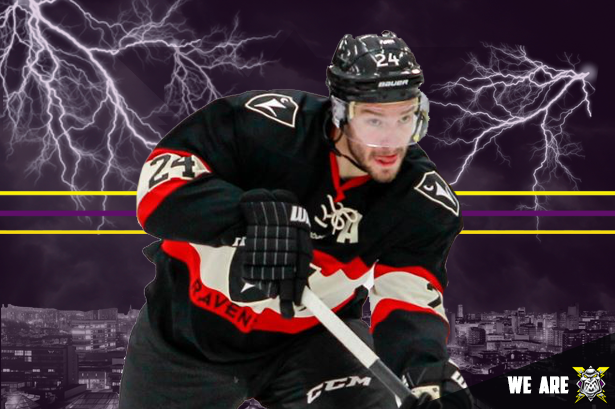 The 6’1 Canadian will wear the number 58 whilst at Storm. 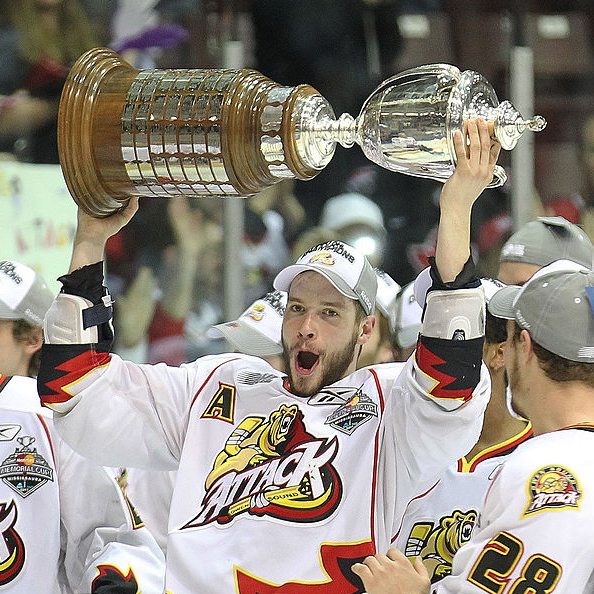 You can Own & Loan his jerseys from 8:30pm TONIGHT! If any businesses or individuals would be keen to learn about a fantastic “full player sponsorship” for Matt Stanisz please email [email protected] for more information!